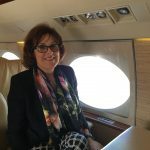 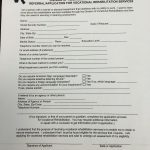 Wrongful Termination Category Archives — Florida Injury Attorneys Blog Published by Florida Personal Injury Lawyers — Jo Ann Hoffman & Associates, P.A. 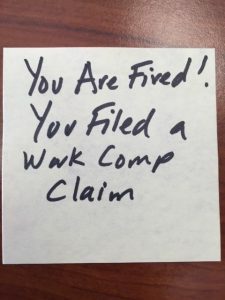 440.205 Coercion of Employees. 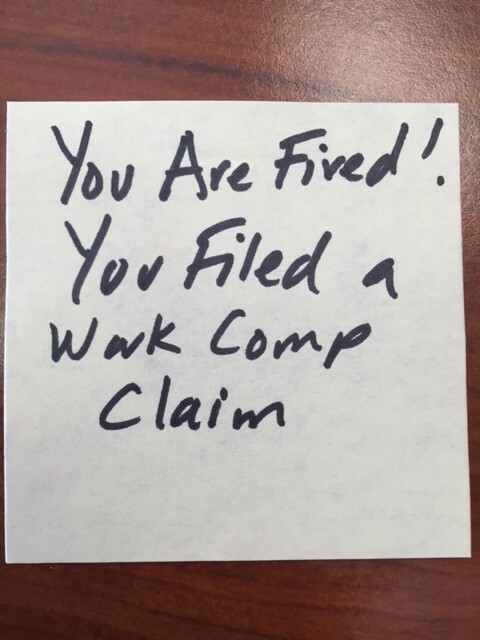 No employer shall discharge, threaten to discharge, intimidate, or coerce any employee by reason of such employee’s valid claim for compensation or attempt to claim compensation under the Worker’s Compensation Law.